STEP ONE is that sin draws away the mind. 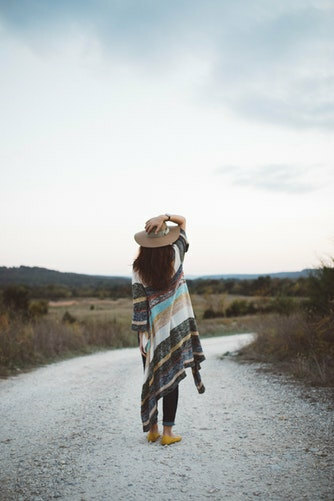 In my last post, we saw how, more specifically, it draws it from an appropriate consideration of the vileness of sin and the goodness of God – both duties that are designed to lead us to a condition of humility in walking before God and others. There are two more duties that sin would draw our minds from, and they will be considered together because of the way they tend to be bound up in one another. These are the duties of private prayer and meditation on the Scriptures. Owen states that these are particular special duties that weaken the power of sin in general and thus should be pursued diligently by the Christian. WHAT SORT OF PRAYER AND MEDITATION? 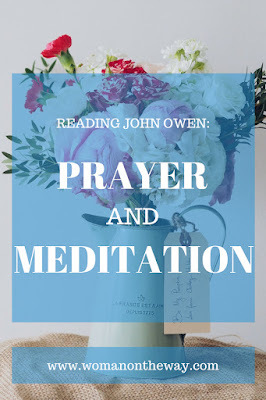 Owen would argue that these things are not prayer or meditation at all, but a hypocritical offering of sacrifice while the heart remains far off from God, a thing that God despises. Prayer that exalts God and praises him for who he is, as the psalmists do. Prayer that begs God for assistance in dealing with the sin we find as we examine our souls. Meditation on specific portions of Scripture, considering the meaning of them and then how they apply to the state of your heart. A frequent returning of the mind to the things learned in Scripture and what God is showing you through them. HOW DO PRAYER AND MEDITATION WEAKEN THE POWER OF SIN? You may be thinking at this point “I know I need to pray and think about God’s Word, it’s obvious that they work against sin, can we please move on?” Bear with me (or rather, Owen). The trouble is, a general feeling that something is right is typically not enough to keep a person doing it. We saw in my last post that sin tries to keep conviction only in the feelings because it knows that feelings come and go and always fade. What has much more lasting effect is when the mind is convinced of a thing and so can preach to the feelings continually. Therefore, if we can understand how prayer and meditation weaken sin, we will be much more inclined to feel them important enough to make a habit of. They press upon the heart “a deep, full sense of the vileness of sin, with a constant renewed detestation of it; which, if anything, undoubtedly tends to its ruin.” In confessing sin, the soul agrees with God that it is an evil thing and deserving of severe punishment. While the soul is engaged with God in these duties, sin cannot assert itself with power. Upon such a success, the soul can further triumph in God’s grace and have hope for the ultimate destruction of sin. This weakens the law of sin further. Prayer and meditation lead to a greater watchfulness against sin. Owen stresses that if this is not the end result, then it means that the duties have been conducted in hypocrisy. HOW DOES SIN DRAW THE MIND AWAY FROM PRAYER AND MEDITATION? Given the devastation to sin that prayer and meditation brings, we can see why it would try to draw our minds away from them. But how does it do it? Let’s examine this as things sin will tell us, for the sake of clarity. “Praying is no fun.” How many times have I thought this? Even said it! Prayer is BORING. Thinking about God is BORING. Those statements come from the sin within me, and if I listen to them, I will be drawn away. “You don’t have time to pray/read your Bible; you have too many things to do.” We justify not praying or meditating on the Word by listing off all the things that ABSOLUTELY MUST be done today. We forget that prayer and meditation should be at the top of the list. “You read the Bible and prayed at church/growth group/with your husband already; you don’t need to do it again today.” I used to use the church thing as an excuse as a child and my mum would tell me off for it. Owen argues that public prayer and reading of the Word do not substitute for the private practice of it. The reality is “Those things ought to be done, and this not to be left undone” (Matt 23:23). This is primarily because the way we do these things publicly is often quite different to how we do them privately. Public duties generally will not contain the same soul searching that is necessary for the weakening of sin. “You can pray and read your Bible later, when there is more time.” Lastly, sin loves to make promises that there is time enough for spiritual duties later. Anything to put off doing them now to ensure that the present moment is lost and so allow sin to continue to grow (for the time being at least). Hopefully from this study we can now see that the beginning of sin is being drawn away in our minds from the things of God. God has given us our minds to be the eye of our soul, to watch diligently against sin and so prevent its further progression. This is why sin begins its attack here. If it can draw us away from watching, it will gain a foothold and can then go on with its deceit. Next post we will examine what sin does next if it does manage to draw our minds away. 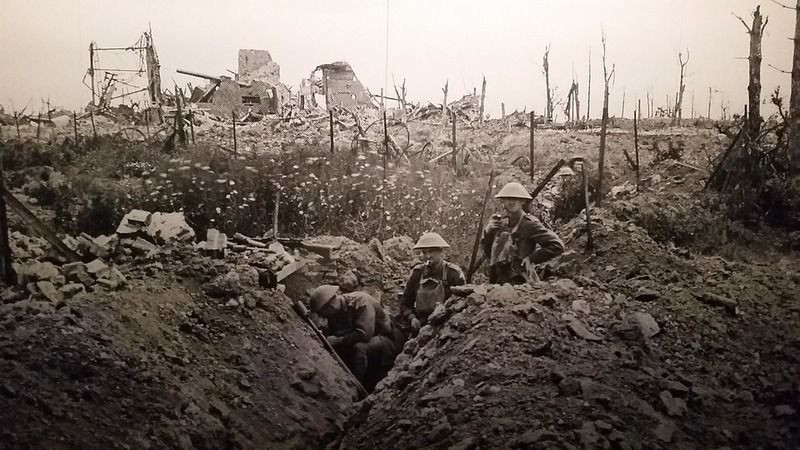 POST-SCRIPT: Incredibly, Owen does have more to say on this point of drawing away the mind - he goes into excruciating detail not only about which duties the mind should be engaged in, but also the right manner in which they should be done. He asserts that sin is just as happy to get believers performing their duties in the wrong way as not doing them at all - this draws the mind away equally well. I hope I have summarised the key parts of his argument, but if you don't feel completely satisfied, please feel free to read the relevant parts of his book yourself! Your summary is really helpful. I'm grateful you're taking the time to summarise a book that is such a hard slog!! Yes that struck me too. I think we are most deceived when we believe that legitimate activities are a reason not to commune with God. I am realising through reading this book what a slippery fish sin is! I'm glad you're finding the summaries helpful, it is difficult to condense Owen's work as there is so much content in it. I hope that I do justice to the wonderful insights and advice he gives! 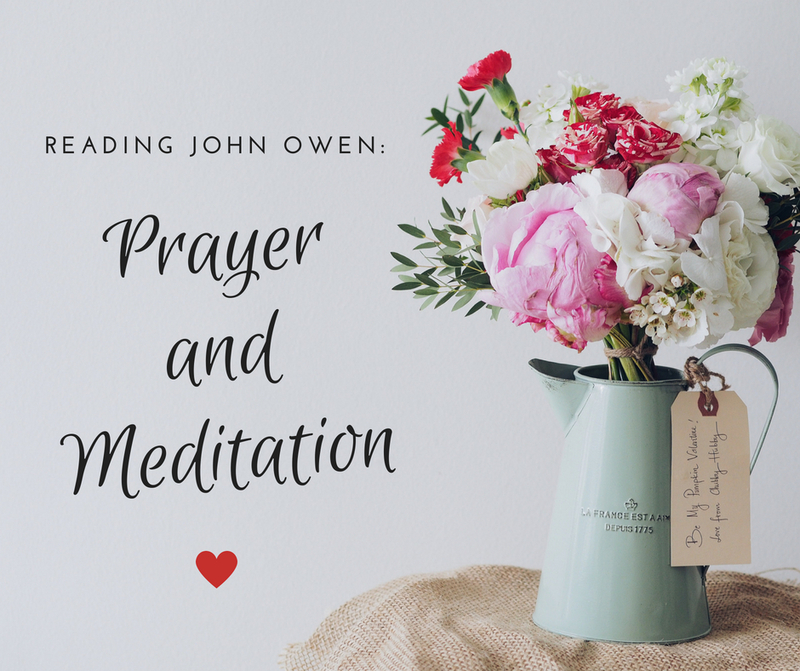 You've taken on a mammoth task trying to drill John Owen down to a few posts - it's good to do it though, because it helps crystalize what's relevant and what is important to work on in our own lives today. It's easy to dismiss writers from previous centuries as not understanding our modern world, but God's truth remains the same through the generations and we can still learn from those who put such deep thought into God's word and its application. My thoughts exactly! Thanks for the encouragement :-).